The World Cup 2018 is in full-swing and with around three games a-day to keep up with, it’s not always easy to follow along without missing key moments, goals, bookings etc. 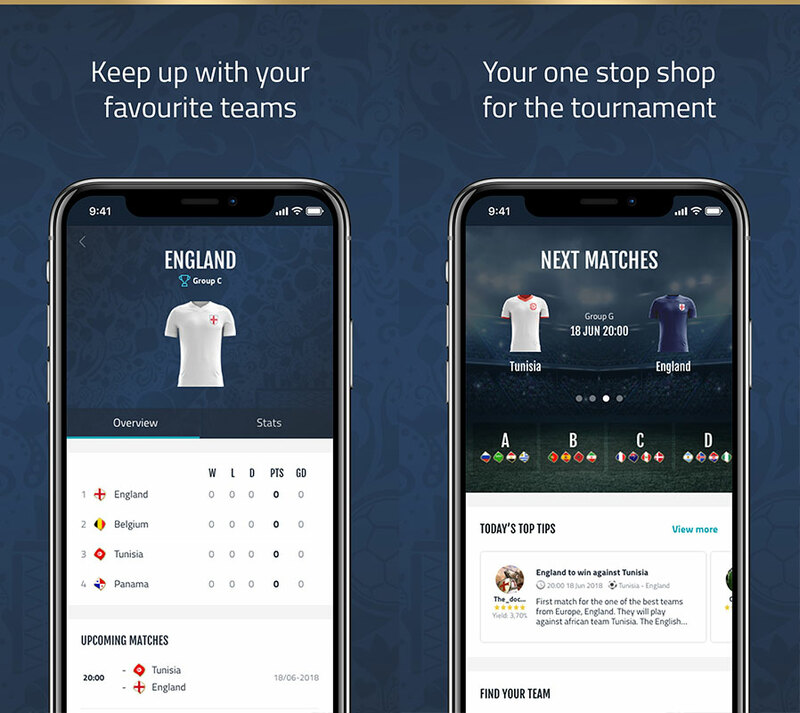 CFCnet have linked up with the much anticipated and arguably best World Cup app available during this summer’s tournament – bettingexpert World Football app. Currently the bettingexpert World Football World Cup app is only available for iOS, so any Android users will have to be patient. 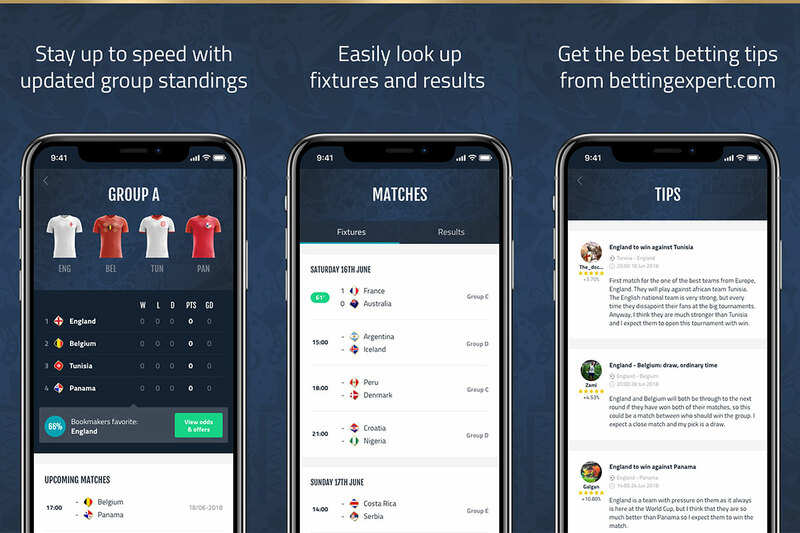 Another benefit of downloading the World Cup app is that you can get the most qualified and live World Cup tips from the award-winning bettingexpert and their elite, growing community of tipsters. The World Cup tips on the app are constantly updated day-to-day ahead of the upcoming fixtures through the groups and beyond towards the final. You can use these tips however you please, for inspiration, for your own betting needs or just to read up on the most passionate tipsters opinion on the summer’s showpiece tournament. As easy as it is to download the World Cup app, it’s just as easy to browse the latest World Cup 2018 standings, results and fixtures – updated constantly so you can plan out your viewing schedule or ensure you never miss a things while on the move. This really is a one-stop shop for the World Cup 2018 and it’s incredibly easy to navigate through from Group A to H just by swiping through and then clicking on each individually to get a more in-depth look where you’ll get upcoming matches and previous results (within the selected group). We couldn’t help but notice a rather neat future in amongst the groups on the World Cup app, and that’s the latest and best bookmaker odds on the favourite to win the group. You can then use this information and navigate towards the ‘Offers’ tab at the bottom of the World Cup app screen. Once in this section you’ll find enhanced odds, money back, free bets or any other types of promotions available to both new and existing customers from a range of bookmakers. You can also find the best World Cup app betting odds on all matches throughout the World Cup 2018 – so if betting on the games this summer is up your alley then you’ll find the very best value once you download this World Cup app.